Our summer camp is a fun cost effective way to improve your skating skills, meet new friends and is designed to make you a well rounded skater. 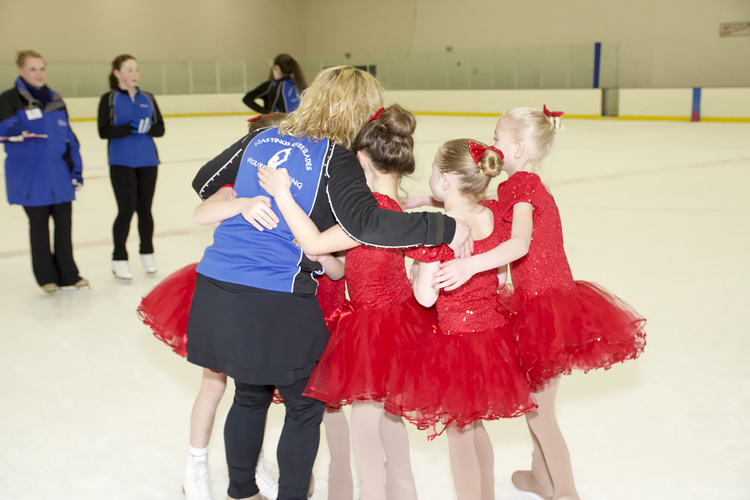 Your skater will receive an entire day of high quality instruction in the areas of Jump and Spin technique, Edges, Power skating, Off-ice/dry land jumping, core strengthening, and flexibility. Skaters will also stretch their artistic ability in Ballet, Hip Hop & Jazz Class in order to become an expressive athlete. On the last day of camp we will have an exhibition for parents & family members to see all the fun things we have been working on. Who can attend? Figure Skaters of all levels. Apr 27 The Olympic Cast Of Stars On Ice and River Blades Skating School Will Hit The Ice This Sunday!